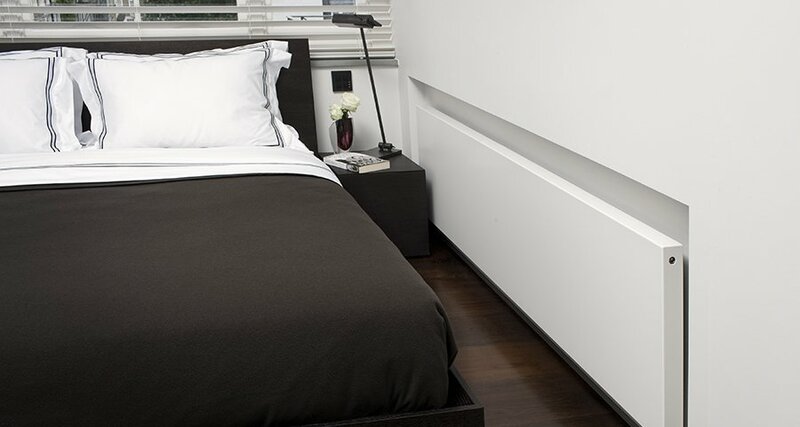 As you know, Eskimo’s mission is to rid the World of ugly radiators. Well, you know those awful white things that you still see absolutely everywhere, these can be beautiful too. 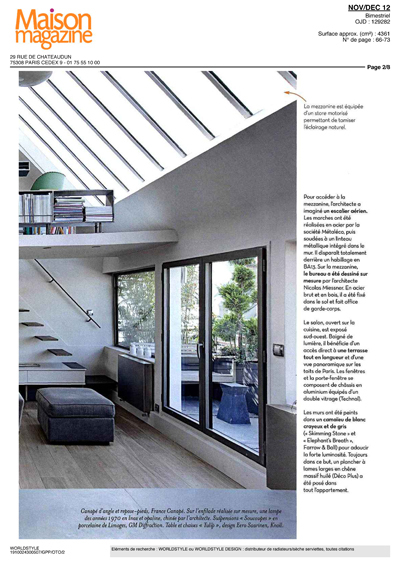 Sure, they can still be simple and blend into the background for those who don’t love radiators as much as we all do (I know – weird), but we can also make sure that they are beautiful and give off an incredible amount of heat. 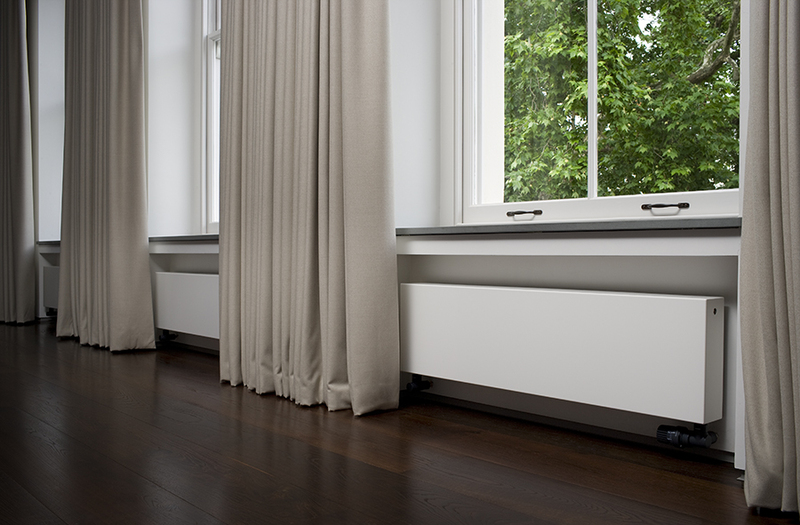 With Hinge & Bracket now available, there is simply nothing that disappears like a white Outline on a white wall, particularly when that radiator is built into a recessed alcove. 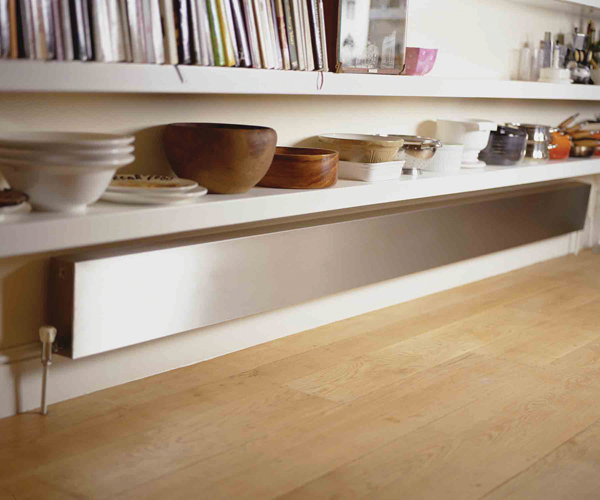 For hidden heating it’s better than underfloor because it has proper temperature control. 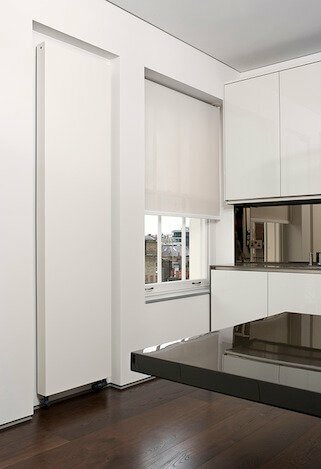 Eskimo’s ‘Outline’ range of flat panel radiators is a design that satisfies lovers of the clean line. 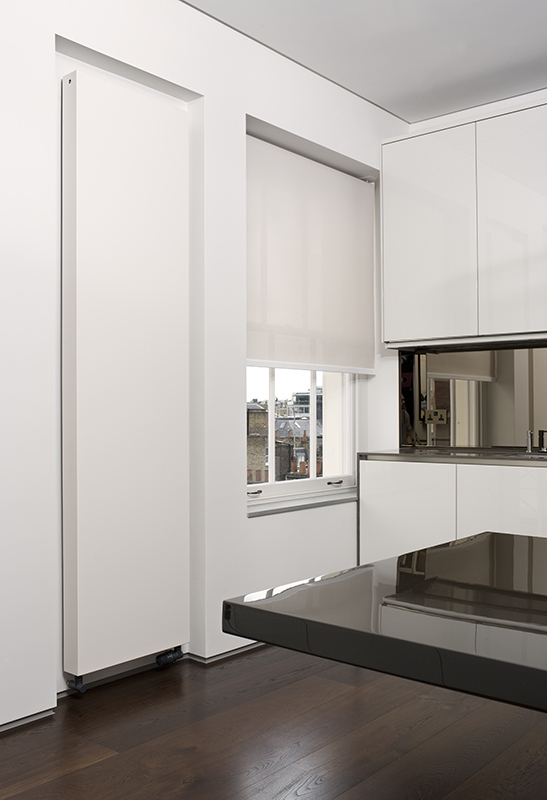 Outline is a modular aluminium high output radiator with a separate stainless steel or powder coated steel front fascia panel. 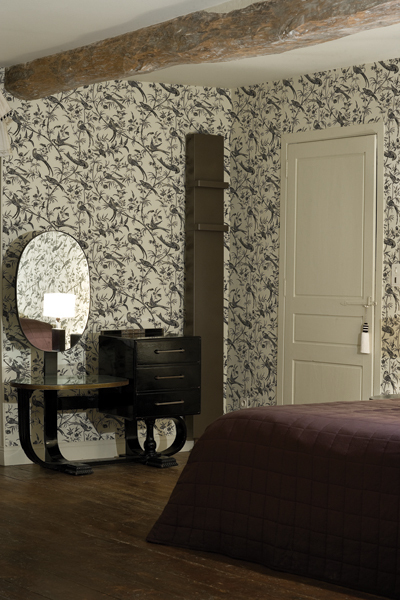 So like all of our collection, can be coloured to match your desired interior palette. Or be a monolithic marvel. 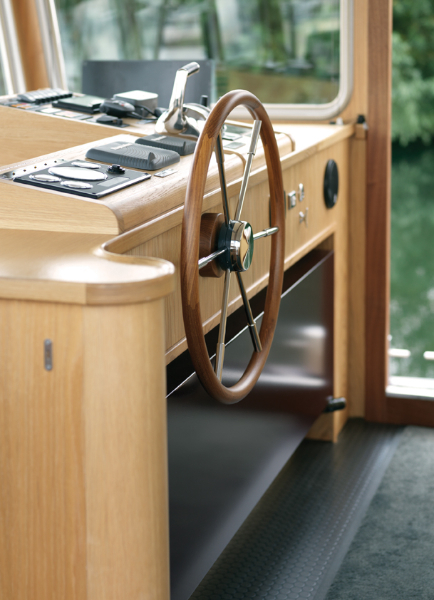 There are two metal finishes plus a range of standard colours (take a look at the colours we offer in our ‘technical’ section’, click on ‘RAL chart’ – special colours available on request at additional cost. 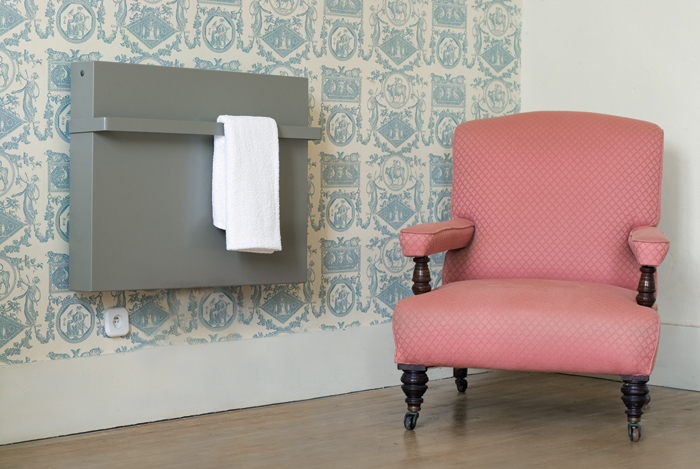 If you choose to include a towel rail, the matching flat bar towel rail is aesthetically and proportionately matched to the radiator. Available in two standard depths, 50mm and 95mm, and any size to the nearest mm for hydronic models. 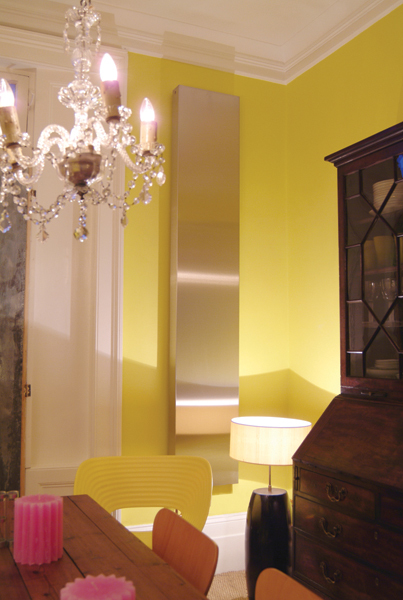 Part of the ‘Outline radiator collection’ is the Super high polished stainless steel finished sister, ‘Supermirror’. She gives a near-perfect reflection and perfect for bathrooms as she is Anti-mist, hard wearing and easily cleaned. What a relief? 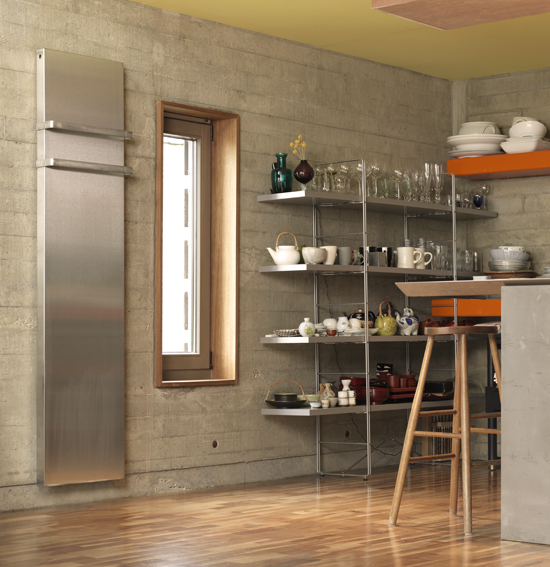 This is a unique, innovative radiator and with high heat outputs, ‘Supermirror’ is perfect for those early Winter mornings getting ready for work! Low water volume and diverter fitted as standard means rapid warm up and perfect for low temperature heating systems such as heat pumps. 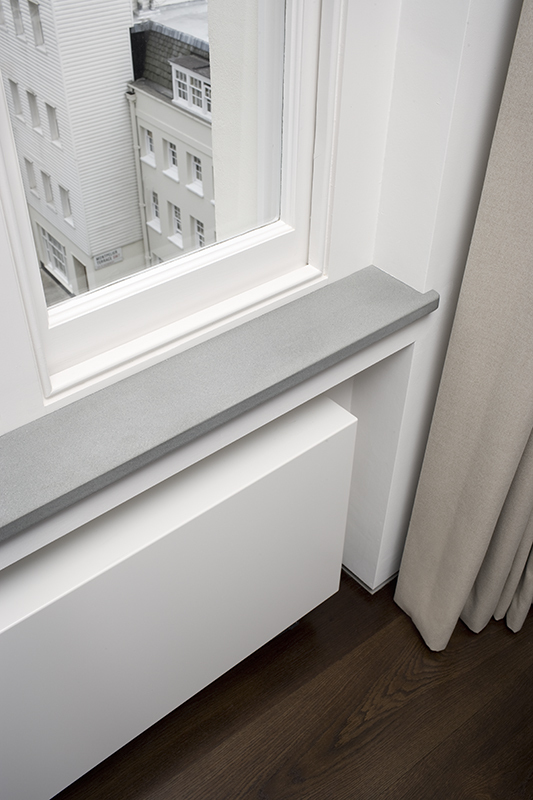 As with all Outline radiators, available in electric and hydronic versions. 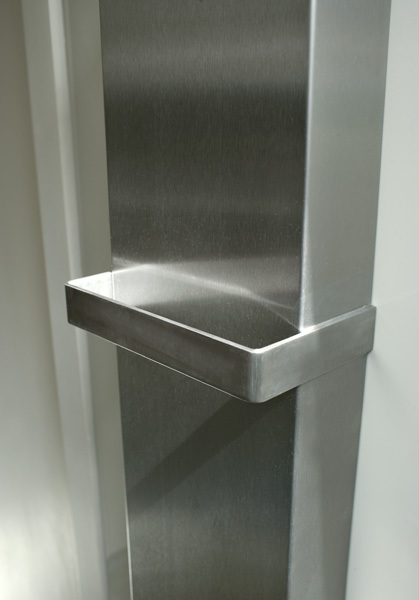 Hinge & Bracket hidden valves can be specified so that the mirror panel appears to “float” just off the wall with the radiator function disguised, yet fully accessible to the thermostatic controls. 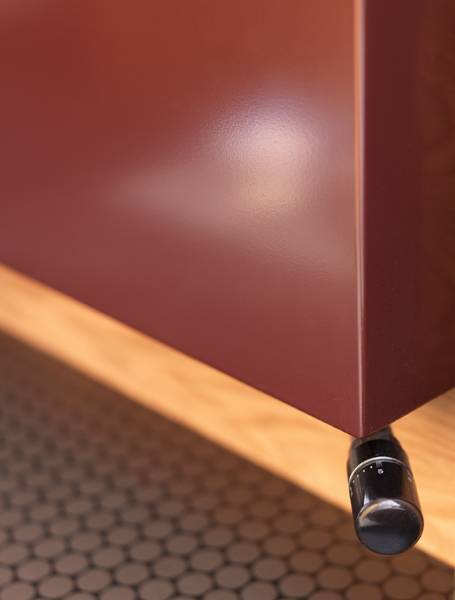 (This will require the radiator front panel to be extended by 120mm – so you will need to add 120mm to the height of the radiator shown in the brochure). 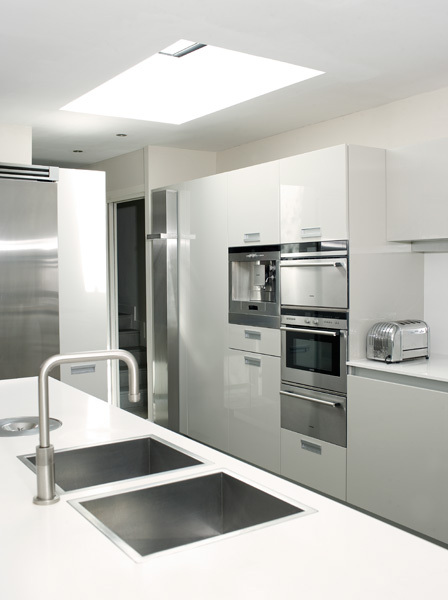 Twin function with optional factory fitted towel rails added, acts as a high performance radiator and towel warmer. 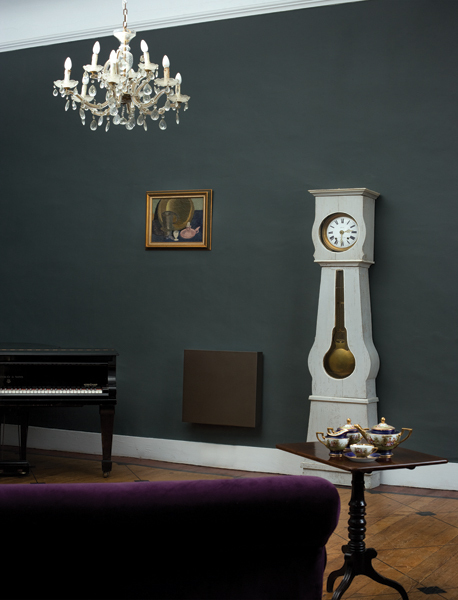 If you choose an electric Outline radiator, whether it be in a RAL, brushed stainless, Supermirror, Brassy, Woody, Cliff, Rusty or Gong, each radiator will require one wireless receiver. 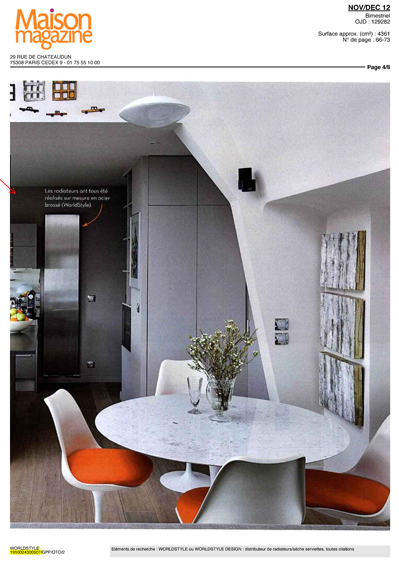 This can be concealed within the wiring box on the wall.